2018 TOP GUN-USA' "WINTER NATIONALS"
Our maintenance crews worked 12 hours today being Friday rolling water off fields, taking 150 bags of Quick Dry to our complexes from our warehouse to hopefully have a opportunity to play if at all possible. Some venues that we do not control have cancelled for not only Saturday but for Sunday also. Our maintenance crews will be returning to our fields at 4:00am Saturday morning to start the process of getting fields playable. We have pulled our staff from Bradford, Nevins, and Indian Trail venues to the Concord venues in order to hopefully get these fields playable. We have teams from four (4) different states in this event and we are doing everything possible to make this event happen. Please be patient and respectful to our staff as they are working hard to provide this event. I must say a thank you to all our staff that worked so hard today in the rain and will make that effort again on Saturday. I must say I feel honored to have these hard working dedicated staff that go beyond anything I can think of to try and provide a great experience for our teams. The rain might stop us but it will not be because we did not try. I wanted to Inform everyone that all Concord Facilities started on time on Saturday and No Teams were turned away to play. "HATS OFF" goes out to the Top Gun-USA Maintenance crews for making that happen. 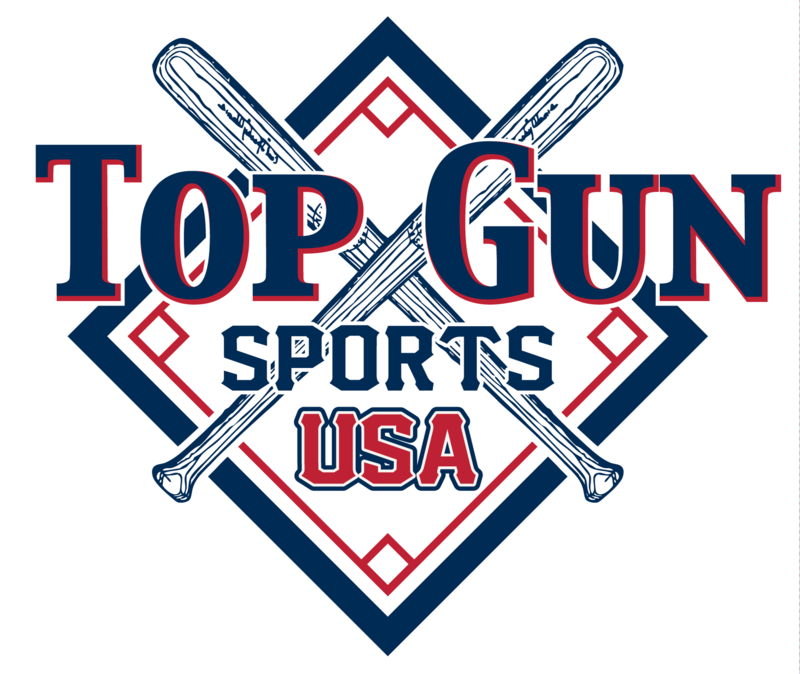 Top Gun-USA Rock's. All ages have been changed to 2 pool games on Saturday and Single Eliminaton on Sunday due to a number of fields that are unplayable due to the rain. Please check schedule for time and venue changes. ATTENTION: 14u division--Nevins Park Cancelled for tomorrow and you have been moved to Hartsell Park. THERE WILL BE NO CONCESSIONS as we had already closed it down for the year. PLEASE BRING YOUR OWN FOOD AND DRINK. We apologize for the inconvenience, but those fields are playable and Nevins is not.